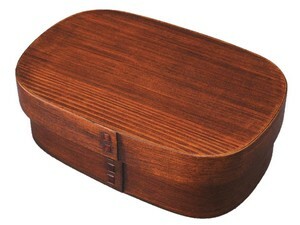 It is a bent lunch box of old bent wappers once. The wisdom of an old man who lives without sacrificing flavor is living. It is a gem that you can use with confidence and safety sticking to handmade handmade. 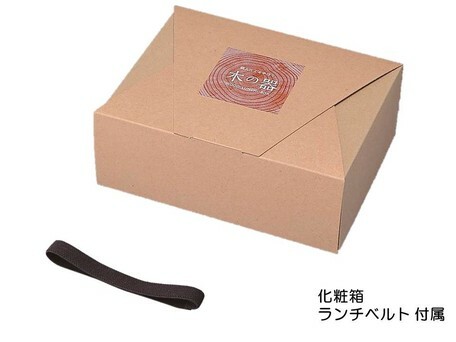 Please enjoy rice with bending wrap boxes with lovely wood grain and loohas by all means! Let's clean thoroughly and dry thoroughly so as not to damage this function. 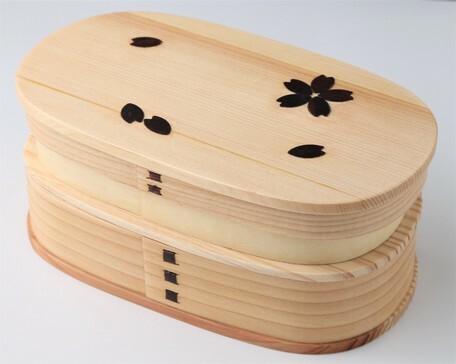 Since the bending wax lunch boxes absorb moisture from rice well, you can eat delicious rice which has been chilled over time. 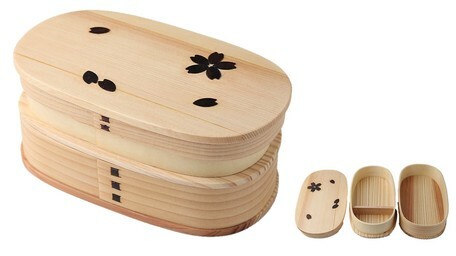 The bending wood lunch box is made of wood. 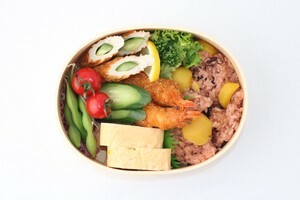 This will adjust the moisture in the lunch box, so it is difficult for the rice to be damaged in the summer and the rice is hard to cake in the winter, so it is a highly functional lunch box all year round. Please remove the dirt with a soft soft sponge or cloth on the market. We recommend that you wash with lukewarm water. Please air dry in a well-ventilated place that does not hit the sun. 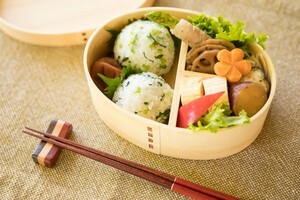 Please warm up rice gruel of rice and mix a small amount of edible vinegar and wipe it. 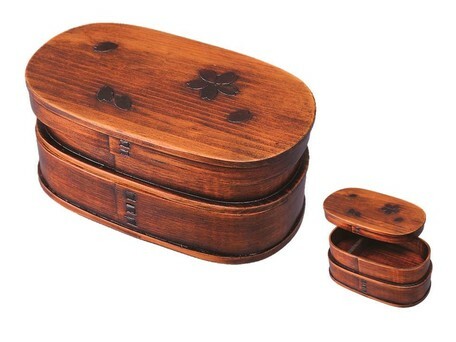 Brown ・Brown two Stage Sakura 1 Set /1 Pc. 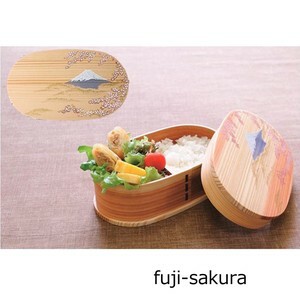 Whitish ・Natural two Stage Sakura 1 Set /1 Pc. Please use it in accordance with the purpose and purpose of the product. Please do not use near fire or direct fire ・ oven etc. Please do not use microwave oven or dishwasher / dryer. Please do not put things with high moisture content. Trees grow naturally in the transition of the four seasons, such as rain breeze, changes in temperature, while receiving the blessings of the natural world. Then, it has been finished taking over the individuality such as the wood grain of the rings, the colors of the woodlands, fudge, and stains. I hope you understand each personality differently and enjoy it. 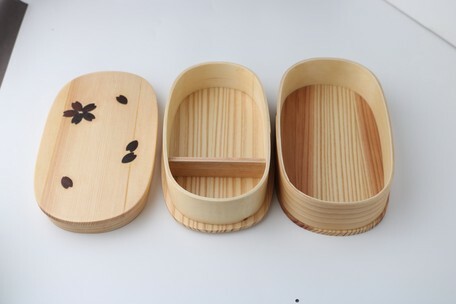 Since we use natural wood, there are individual differences in wood grain, color taste, dimensions, there may be some scratches etc. Please understand as a property of the product as possible.